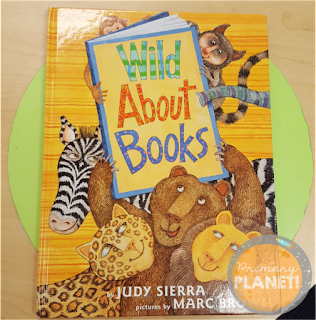 Book Talk Tuesday:Teaching Voracious Reading with Wild About Books! | Primary Planet! 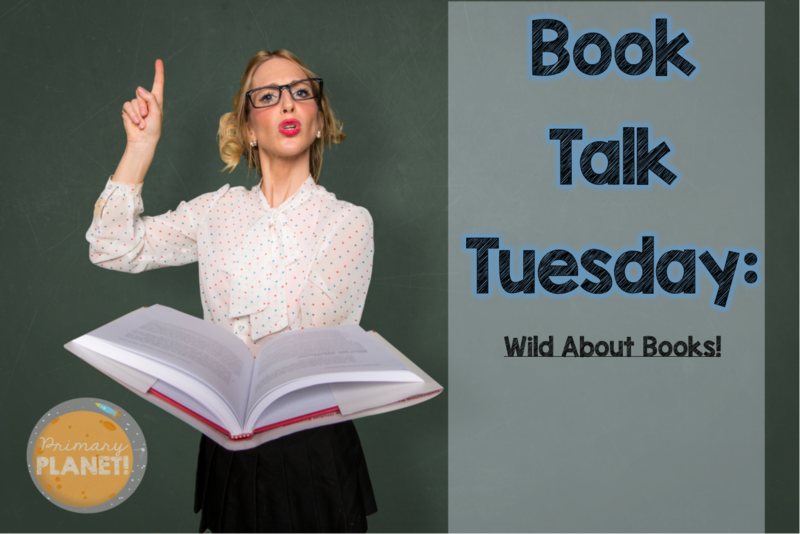 Book Talk Tuesday:Teaching Voracious Reading with Wild About Books! Hello again! Thanks so much for stopping by for another Book Talk Tuesday! 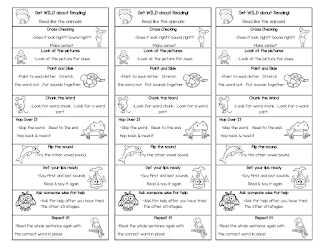 So, now that the school year is up and running, most of my Reading Workshop procedures are in place, so we start with all of those great mini-lessons to help us improve our reading! One of the very first lessons that I do is Voracious Reading! The best way to become a better reader is to read. I try to instill this into my students as much as I can! Read, read, read, and then read some more! As a class we have a discussion about how important it is to read to get better at it. 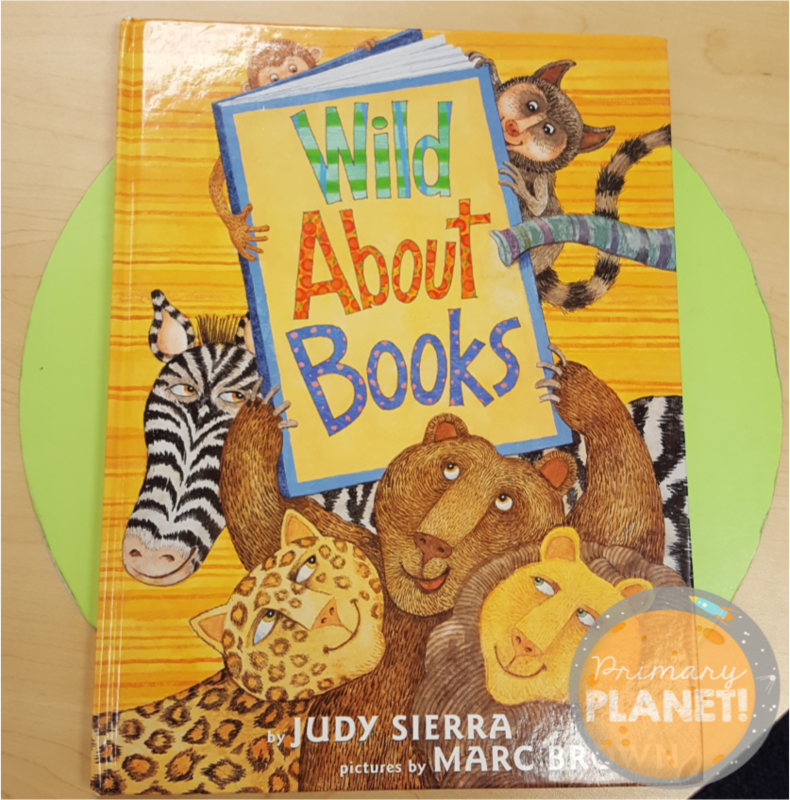 Molly McGrew accidentally drives her bookmobile into the zoo and the animals discover reading! They are WILD about it of course. This is a delightful rhyming story with plenty of nods to the good Dr. Seuss. The animals become so enamored with reading, that they even decide to write their own stories and open their own library! My kiddos love the rhymes and the silliness of this book! They are anxious to get started with their own voracious reading! This book is also a great way to launch our Accuracy strategies. I teach all of the "word attack" strategies using different animals. We "Read Like the Animals". You can see a post about how I teach accuracy strategies HERE. Keep going! You will find a fun "Read Like the Animals" freebie bookmark below! Do you have a favorite book for teaching Voracious Reading? You can click on the affiliate link below to get your own copy of My Teacher is a Monster!